If the candidate answers yes,”Don’t hire the candidate “Although it’s impossible to guarantee a number-one ranking on any search engine,some unethical SEO consultants do make such bogus guarantees. Consider it a red flag if the candidate claims to have an insider relationship with Google or any other search engine that will get you priority search results rankings.Only Google, Bing and Yahoo can control how high or low websites appear in their search results. What kind of services do your company offer? While we are talking about SEO Services in Ludhiana then reality what you want is an agency (or digital marketing manager) that can offer you a full range of digital marketing services.The reasons are a lot but the most important is for SEO to really work, you also need content marketing, social media marketing, email marketing, mobile marketing,ppc marketing in order to utilize all possible ways of promoting your brand or business online. Can I meet the team assigned to my project? 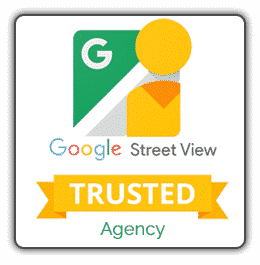 Most SEO agencies will send in their best team to win new clients. After all, they want to make a good impression.There’s nothing wrong with that, but chances are you’re not going to have the agency CEO and technical SEO specialist handling all of the work.Ask if you can meet with the person responsible for your project and, ideally, any other team members involved. You want to know you’re in safe hands and that your contract won’t be handed to an intern. SEO consultants’ communication styles and customer service standards vary. You need to find someone whose approach best fits your needs. Ask if the candidate prefers to talk in person or via phone, Skype, texting or email. And find out how often will he or she reach out to you with status updates. Before hiring an SEO Agency, you want to see reviews, testimonials, & who their past clients were.If they can’t give you any examples of clients and Keyword position, either they weren’t able to deliver for big clients in the past,or they don’t have the experience for that level of SEO. Are you going to improve local search results? It is better to hire consultants who are better at the local level than those who have less idea about the SEO at the local level.Hence hiring SEO outsourcing company in India is a good idea for improve local search results. Before you hire an SEO company, you want to have a clear idea of what exactly they’ll be doing. If they can’t concisely explain their methodology, that’s a red flag.And don’t be satisfied with an answer like “We practice ‘white hat’ SEO techniques,” because that’s not enough info. And unfortunately,many SEO companies who say they do “white hat” SEO are in fact violating Google’s terms of service. Dig a little deeper under the hood and ask specificquestions about how they get their clients ranked. If they refuse to elaborate and say their methods are confidential, then choose another firm.You want a firm that will be transparent. 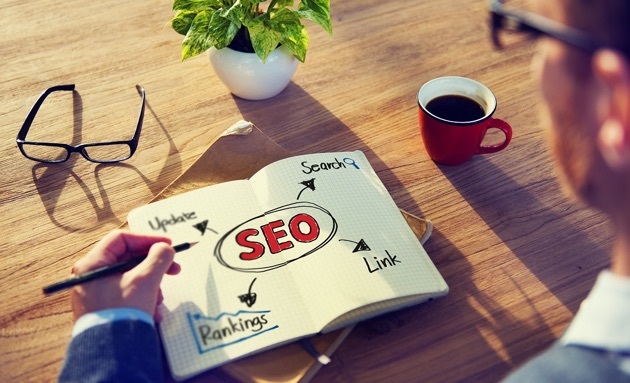 It’s also a good idea to have at least a basic grasp of SEO best practices before hiring an SEO company. That way, you’ll have a better ‘BS’ detector and you can make sure they’re doing a good job for you. If the SEO company can’t provide at least 3 references of satisfied clients, with names and phone numbers, then you should keep looking.Assuming you get the 3 references, call the people and ask them about their experiences, including how long they used the company for,whether they’re still using the company, and what the results have been like. How will you adapt that strategy to our brand/business/industry/niche? SEO is not a one-size-fits-all solution, and your SEO partner should have some ideas as to how your business needs a unique approach that caters to your industry, business model, and goals. SEO for a local business interested in attracting customers from a dozen zip codes requires a very different approach than SEO for a major corporation with a global market.Experience in your industry is a plus, but it’s not necessarily a requirement. More important is the SEO agency’s ability to articulate how they will adapt the general approach to cater specifically to your niche. Make sure that the company can highlight specific places where the general approach will vary. How do you stay up-to-date on industry changes and Google updates? At a minimum, you’ll want someone who stays up to date with the information posted by Google on its Webmaster Central Blog—Google’s own outlet for news on how to best position a site for their search algorithms. Better, is someone who follows popular industry blogs and participates in SEO forums and conversations. The best SEO professionals will do all of the former as well as conduct their own research. They monitor the properties they manage for potential signs of algorithm changes and investigate possible shifts in SEO best practices.